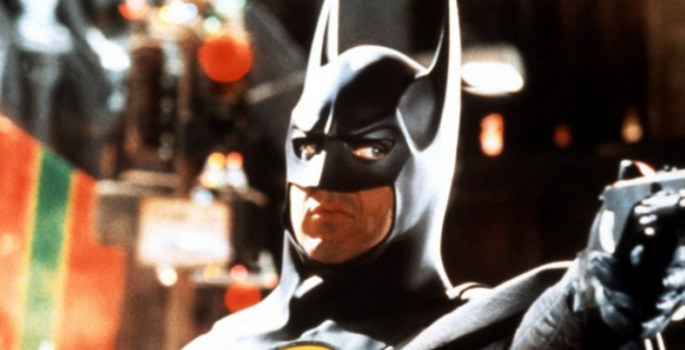 Even though it's been over twenty years since he donned the cape and cowl, apparently Michael Keaton still has a lot of love for The Dark Knight. Keaton stopped by The Tonight Show Starring Jimmy Fallon on 11-9-15, and the actor told a funny Batman story, and also called out Spider-Man for crying. If you're a Batman fan you'll want to check out the video below.